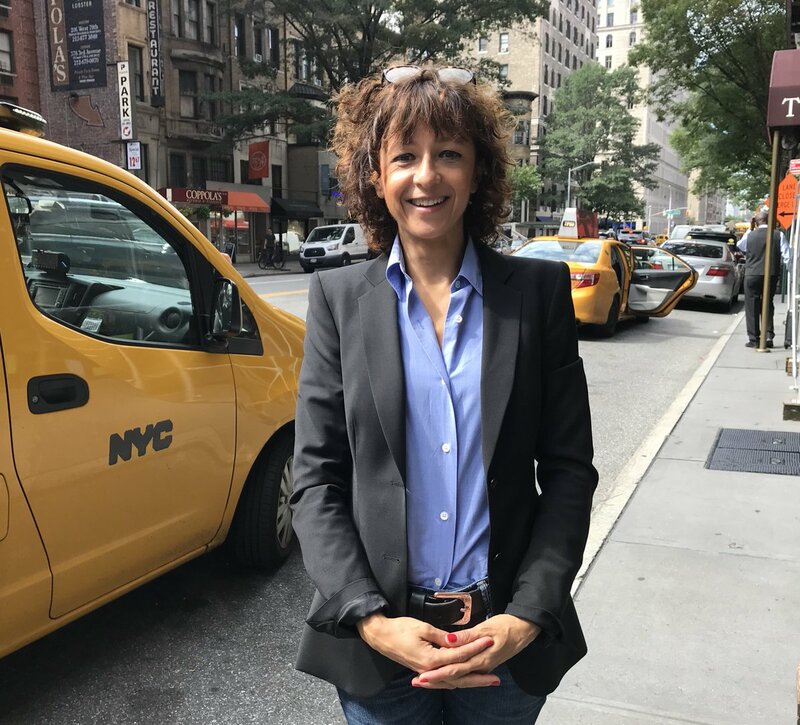 No matter who writes the story of CRISPR, Emmanuelle Charpentier (founding director, Max Planck Unit for the Science of Pathogens, Berlin) is one of the undisputed heroines of the saga. The French microbiologist played a critical role in launching the field of CRISPR gene editing while moving between labs and countries in her search for a stable and independent research environment. Her contributions leading up to the classic Science paper in 2012, in collaboration with the Jennifer Doudna lab, have been heralded by the community and celebrated with dozens of prestigious scientific awards. To listen to additional GuidePost podcasts, click here. The CRISPR Journal, published by Mary Ann Liebert, Inc., delivers cutting-edge multidisciplinary peer-reviewed research, advances, and commentary on CRISPR, the extraordinary technology that gives scientists the power to cure disease and sculpt evolution.